Allama Mohammad Iqbal, a great philosopher, thinker and poet can not be confined to any era or age .His thoughts are universal and ever green. 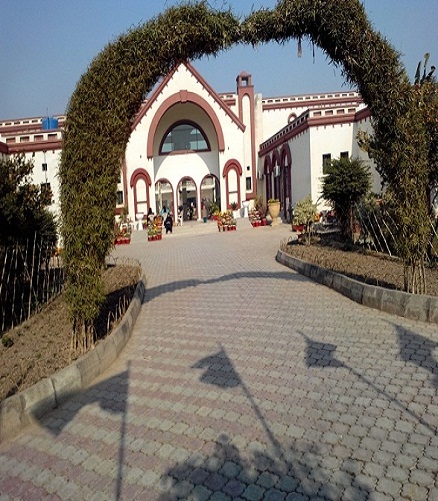 In order to inculcate and infuse his spirit in the youth, Quaid-e-Azam Public College commemorated a day on 7th Dec, 2013 named as “Iqbal Day”. Worthy chairman BOG/BOT Mr.Shamial Ahmed Khawaja, Commissioner Gujranwala presided over the session. 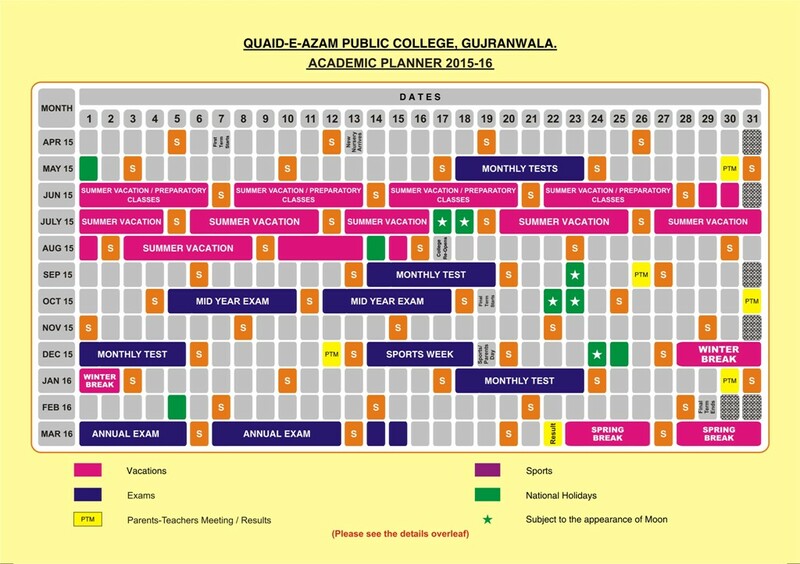 The administration and staff of Quaid-e-Azam Public School & College put their nose to grinding stone to make the programme a mega success. Following items were a source of attraction for viewers. Girls College prepared a Drama on Iqbal’s verse .It was so captivating that it kept the audience spell-bound for hours. A choir of students from Girls College and Boys School enchanted the audience with their melodious voices. Miss.Tehreem Raza from Girls College and Mr.Abdul Raheem from Boys College delivered speeches on Iqbal’s concept of “Shaheen” and conveyed his message to youth of hard work, dedication and commitment to the basic purpose of life. The prime vigor of the program was thought provoking and highly impressive address of the Chairman who’s every word melted like wax into the hearts of listeners. His speech was comprehensive and captivating and it revealed Iqbal’s thoughts in depth. The Chairman applauded the programming as a high profile and stupendous effort and announced Rs.50, 000/- Cash prize for the participants. In a nutshell the whole programme from National Anthem to Chairman’s address was a great success and left indelible impression on viewer’s minds.